The Hollywood Foreign Press Association (HFPA), with the help of presenters América Ferrera, Dennis Quaid, Angela Bassett and Chloë Grace Moretz, announced the nominees for the 73rd annual Golden Globe Awards on Thursday, December 10, 2015. 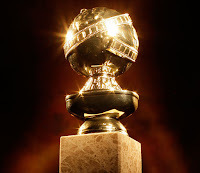 The Golden Globe Award is an American accolade bestowed by the 93 members of the HFPA recognizing excellence in film and television, both domestic and foreign. 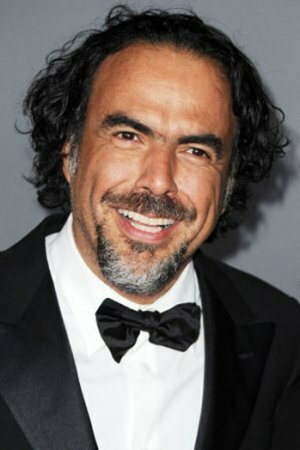 The Revenant, co-written and directed by Alejandro González Iñárritu and produced by González Iñárritu, 2015 HOLA Awards honoree Alexander Dinelaris, Nicolás Giacobone, among others, received four Golden Globe nominations (Best Motion Picture - Drama, Best Director for González Iñárritu, Best Actor for Leonardo DiCaprio, Best Original Score for Ryuichi Sakamoto and Alva Noto). The film tied for second place with The Big Short and Steve Jobs in regards to most nominations (the film Carol lead the pack with five noms). 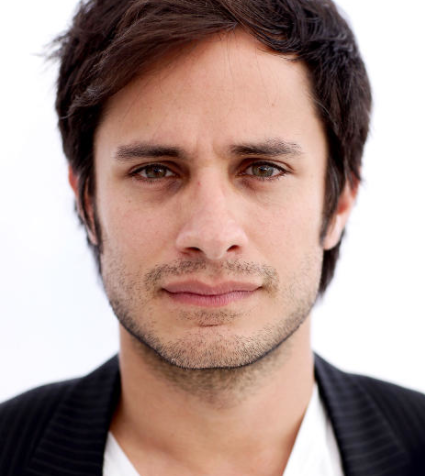 The Chilean film El Club, co-written, co-produced and directed by Pablo Larraín, was also nominated for Best Foreign Language Film. 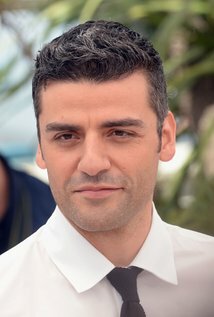 Other people of Latino/Hispanic descent nominated for Golden Globes this year include Gina Rodríguez who can potentially repeat last year's win for Best Performance by an Actress in a Television Series - Comedy for her work in "Jane The Virgin" (The CW); Wagner Moura for Best Performance by an Actor in a Television Series - Drama for his work in "Narcos" (Netflix); Gael Garciá Bernal for Best Performance by an Actor in a Television Series - Comedy for his work in "Mozart in the Jungle" (Amazon); and Oscar Isaac for Best Performance by an Actor in a Limited Series or Motion Picture Made for Television for his work in "Show Me a Hero" (HBO). 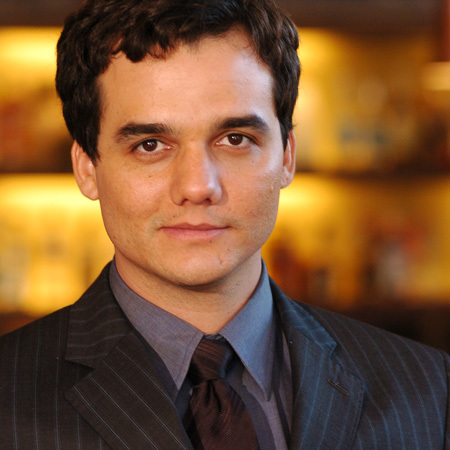 In addition, the Netflix series "Narcos" (created by Chris Brancato, Carlo Bernard and Doug Miró and directed by José Padilha) was nominated for Best Television Series - Drama, and the Netflix series "Orange is the New Black" (created by Jenji Kohan), with its large number of Latina cast members, was once again nominated for Best Television Series - Comedy. The 2016 Golden Globe Awards will take place on Sunday, January 10, 2016 and will be at the Beverly Hilton Hotel in Beverly Hills, California. It will be telecast on NBC. For more information, click here.